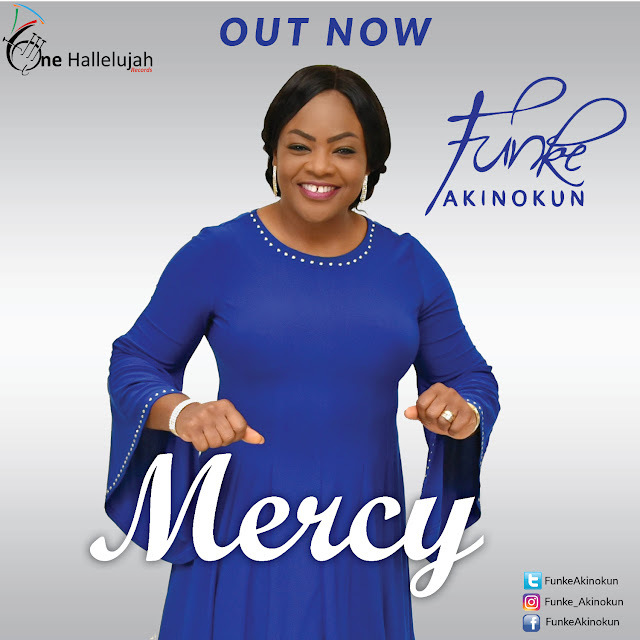 Christian Media in Nigeria : Funke Akinokun drops her second single "Mercy"
Funke Akinokun drops her second single "Mercy"
As promised, multiple award multi-lingua worship leader, Funke Akinokun, has released the second single "Mercy" ahead of her forthcoming Brand New Album, and USA Album Presentation on the 15th of September, 2017. Funke Akinokun released the first single "Holy Is Our God" some days ago. Minister (Mrs) Funke Akinokun is currently signed to One Hallelujah Records, the official record label of the Redeemed Christian Church of God (RCCG) .